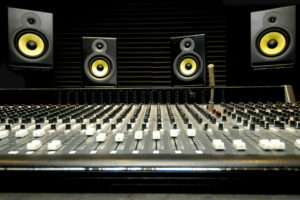 Studio monitors are a particular type of speaker used in speaker enclosures. Such speakers are specifically designed for professional application of audio-production such as television or recording studios. Now that we have the bare essential out of the way, let’s move on to the actual purpose of the article. 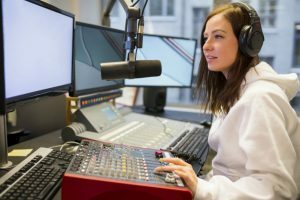 In this piece, we will talk about the importance of properly calibrating studio monitors but more importantly expound on the specifics of how to calibrate studio monitors. As mentioned earlier, if you’re using studio monitors then accurate reproduction of audio should be of vital importance to you. 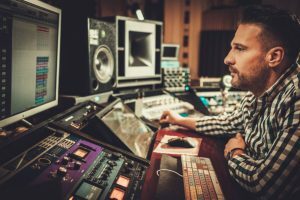 If that is the case, then you should understand that studio monitor calibration is absolutely critical for creating the perfect listening environment. 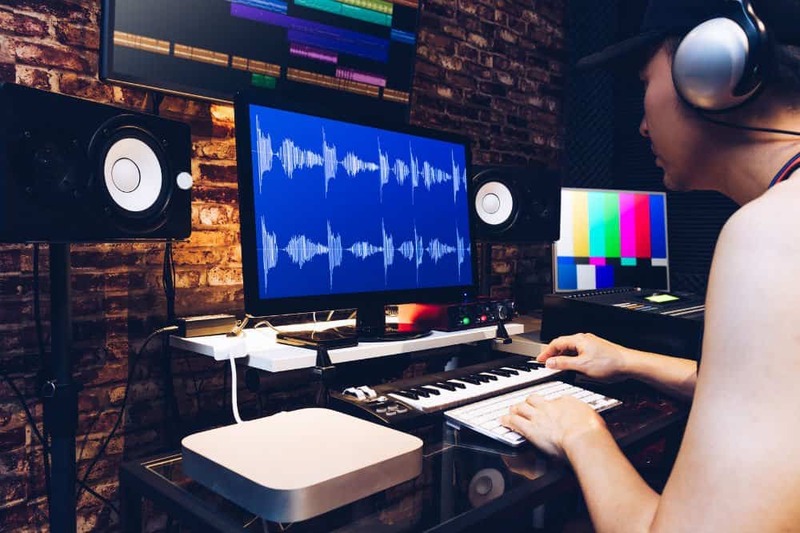 The time it takes to calibrate studio monitors is worth the effort, as it makes the mixing process easier and ensures that the sound translates perfectly from one speaker to another. As we’ve come to expect, even the minute details can have an outsized impact on achieving the perfect sound result. Luckily, achieving perfection requires nothing more than basic understanding of calibration and some of our precious time. The primary purpose of calibrating your speakers is to ensure that the predetermined SPL equals to the metered audio level in the DAW. Before we begin, there are various different ways to calibrate studio monitors. 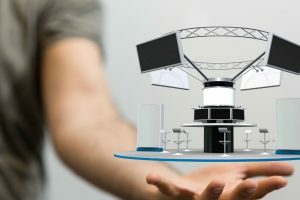 In this article, we will discuss calibration based on a specific method, which is in no way superior to any of the other methods that can be utilized for studio monitor calibration. Every method of calibration involves the use of sound samples. There are different types of sound samples used for testing, but the one we will discuss in this example is the full-bandwidth pink-noise sample. 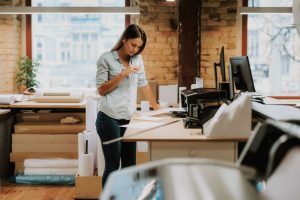 You would have to get your hands on a pink-noise sample, which can either be purchased online or downloaded off the internet from one of the free sources. When calibrating your reference monitors, make sure the acoustics, also known as sound pressure level or SPL, is measured from your listening position. As for the SPL meters, you can either use a smartphone app or buy a physical meter. Make sure the SPL measuring device is held at arm’s length while making sure the microphone is pointed at the exact center-point of the two speakers. Now, calibrate both monitors independently. This is really important because it ensures that the speakers are at the same SPL. If you are calibrating two or more speaker systems, make sure each system generates the exact same level of acoustics. This is, particularly, important due to referencing, meaning, switching between speaker systems for comparison. Again, each monitor of a different system has to be calibrated independently. In an imperfectly calibrated studio, the acoustic level will alternate between different sets of speakers. If you are using more than one set of speakers, level-calibration becomes even more important, as it ensures that the volume remains static despite alternating between different sets of speakers. 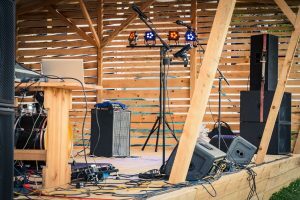 Even a slight change in acoustic level can potentially alter how you perceive the audio and ultimately, affect the consistency of the mix. This method of calibration relies on empirical data instead of subjective listening, which is why it is one of the more commonly used standards for calibrating studio monitors. In this method, you want to make sure that the DAW registers at zero dB, which equates to 85 dB on the SPL from the mixing position. 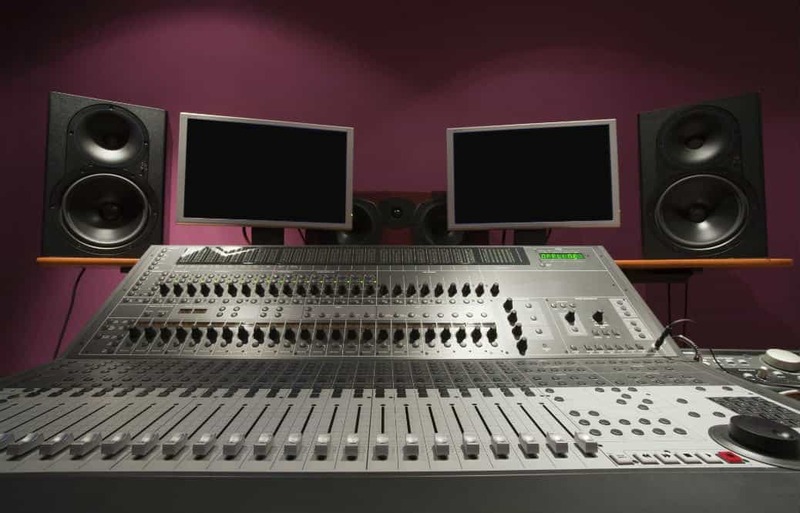 Before we begin, make sure the main output of the audio source is connected to the studio monitors. Also, don’t forget that the right-output is linked to the speaker on the right and the left-output to the speaker on the left. Now begin by putting the input sensitivity of the studio monitors on the lowest possible setting. Next, set the output of the audio-source at its lowest setting. In the case that you are using an outboard processor, remember either to disconnect it completely or, at least, bypass it. Also, if you’re using a mixer as your source of audio, remember to zero it out. While maintaining zero dB through your primary audio-source, play a pink-noise sample. While the sample is playing, turn up the output level of the audio-source to its unity-gain setting, meaning, the level of the signal is neither attenuated nor boosted. If you correctly performed this step, you should not be able to hear any pink-noise. Carefully increase the sensitivity of the speaker on the right. Keep increasing the sensitivity until the sample reaches an SPL level of 82 dB. Now, turn-off the audio sample off and turn the left speaker back on. Now test the sound by playing any kind of program-music you’re familiar with. Make sure you’re sitting in your listening position. Also, you might have to tinker with the placement of the speakers until the audio is completely balanced out. In the case that 85 dB proves to be too loud for your room, you can redo the entire calibration process with each speaker at 76 dB instead of the 86 dB standard. The point is to make sure that both speakers are calibrated at the same SPL level. The SPL level itself is not that important. 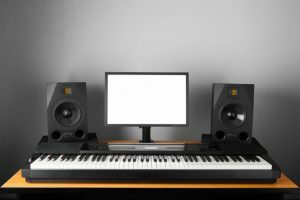 Although these two methods are by no means the only way to calibrate your studio monitors, it should still help answer the question of how to calibrate studio monitors. 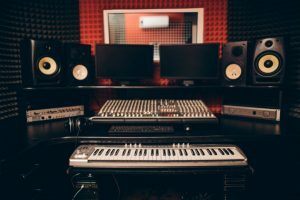 Despite the fact that this method would ensure that your monitor studios are calibrated, you would still have to make sure your subwoofer level is also calibrated with your studio speakers. Moreover, many of the full-range monitors offer high-pass filter functionality for base-management. If you have one of those monitors, you would probably have to calibrate them as well. Since, leaving the frequency content below 60 to 120 Hz can create a distortion effect, especially on the higher frequencies produced by a subwoofer. But then again, that is an entirely different topic for an entirely different article. At least for you should be able to calibrate your studio monitors properly.